Nutty flavors will fill the air as those little granules roll around your tongue creating an exquisite and unique experience. 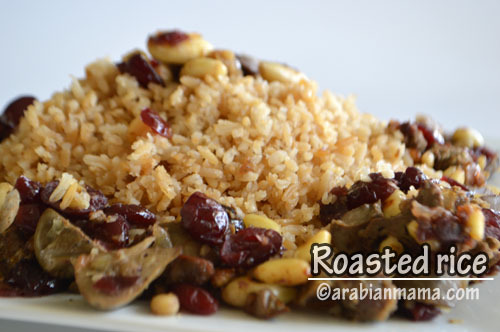 Roasting rice will make you discover a new side to this old grain, combined with roasted nuts and the sweetness of raisins/cranberries you will find this dish delightful. 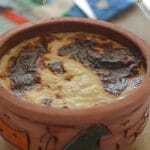 This dish is very popular specially in Ramadan when people gather for iftar after a long day of fasting. For more protein add giblets to this dish but if you do not like it then skip it :). 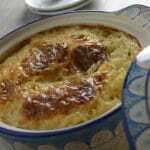 This dish is usually served with turkey so if you are looking for new side dish in Thanksgiving this might be it. 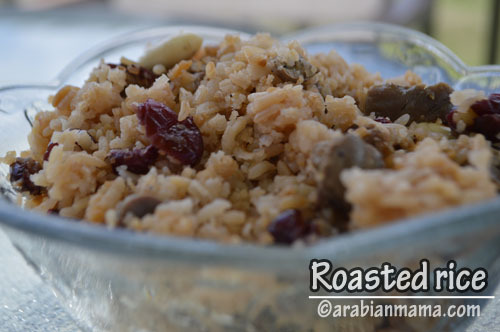 It requires a little effort to make this dish as you have to keep stirring the rice until it reaches the gold brown color you are looking for and this will take about 30 minutes of roasting but the result sure worth it. Here is a short video of how to make this side dish….. thanks for watching and have a great Memorial day. 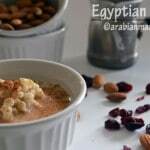 Previous Post: « Making Palestinian Maftoul from scratch in just 5 minutes!!! Your rice looks and sounds so wonderfully delicious! 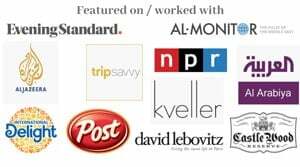 I always love the flavor rice picks up when you saute it. The next time rice is on my table it will be roasted. Looks really wonderful. I love sauteing rice before cooking it! Yours looks wonderful…love the addition of fruit and nuts! 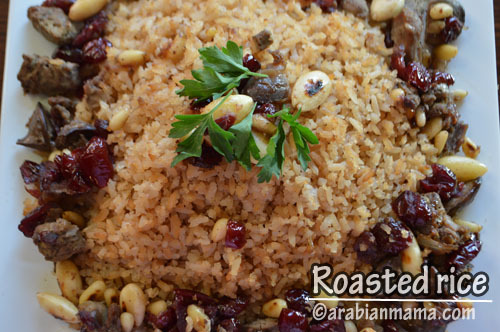 I would love to try roasted rice… and this one with nuts and dried fruits looks very appetizing, Amira!